Inspection, Design, Estimates, Specifications, Drawings, Erections, Commissioning, Operation and maintenance of Air Pollution Control Devices. Up-Gradation of Existing Air Pollution Control Scheme For its Efficiency. 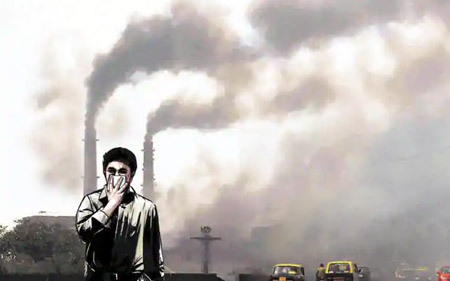 Air Pollution Monitoring (It includes Stack Monitoring, Ambient Air Monitoring and Noise Level Survey).